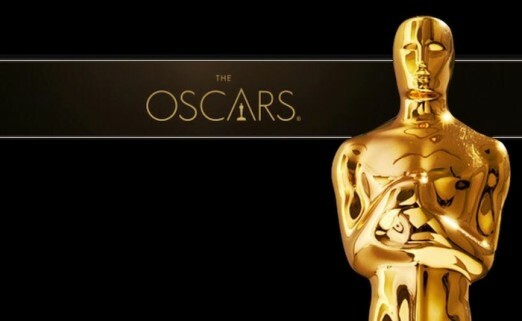 It’s almost here—the Academy Awards! 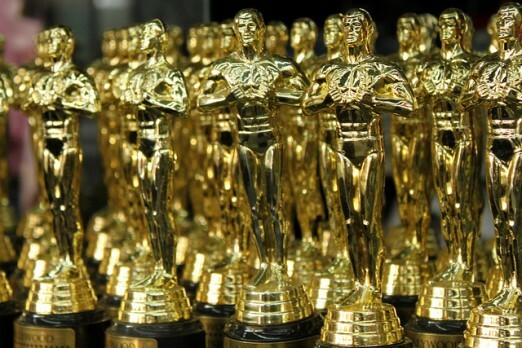 Sunday, February 28 is the 88th annual occasion of the Oscars, and is one of the most anticipated awards show of the year. Now, some of you may personally boycott because of #OscarsSoWhite, but for those of you that are planning on tuning in, here are a few options for a more communal evening. The 88th Academy Awards will honor the best films of 2015 and is scheduled to take place on February 28th. Actor Chris Rock Hosts. Will Leo Finally Get his Oscar?? 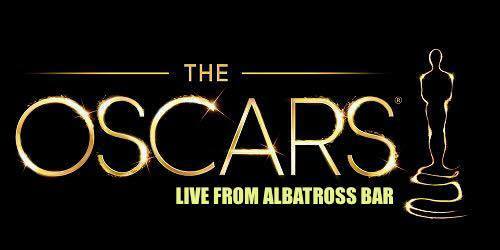 Find out here at Albatross Bar for our Live Viewing Party. 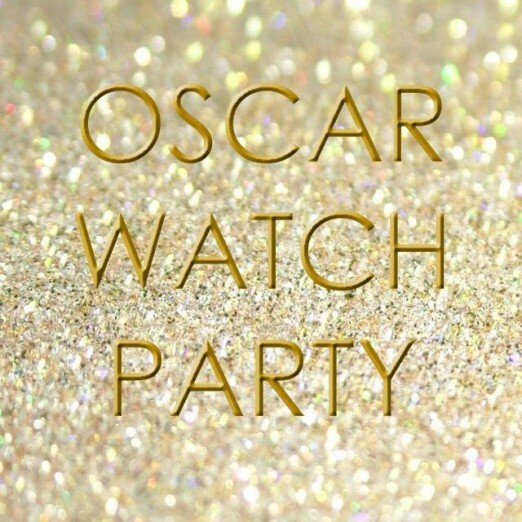 We’ll have a Red Carpet, Tuxedos and Dresses Optional, Oscars Styled Drink Specials, LOADS of Champagne and we’ll be giving out Ballots out at the start of the show and will have pirzes for the winners!! Save the date and come celebrate with us!! 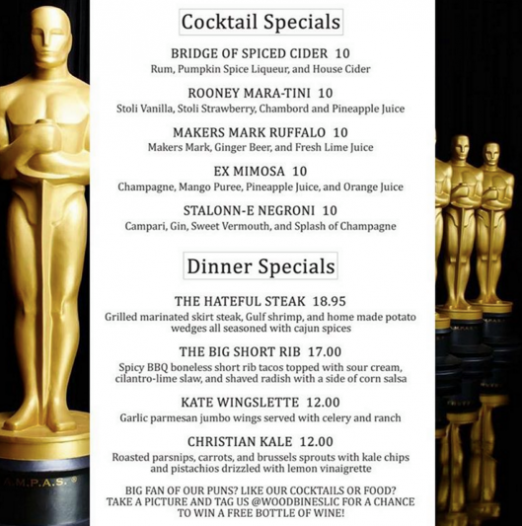 Stop by Fatty’s for their 13th annual Oscar night extravaganza party for food, drinks, games, laughs. Kambri Crews and comedian Christian Finnegan host their annual Oscars watch party. Don’t worry, they don’t talk during the telecast… only during select commercial breaks. Admission price is for one ballot, popcorn and catered snacks. Prizes awarded throughout the night based on random drawings, trivia and ballot results. Drink specials, Prizes include an Amazon gift certificate, QED gift certificate, and a ton of other stuff. The Oscars are always more fun to watch when you’re with others! Join us, won’t you? Check out our food & cocktail specials for the ‪#Oscars‬ this Sunday! Watch right here at Woodbines starting at 7pm. Seating will be limited – call 718-361-8488 or email us at woodbineslic@gmail.com soon to reserve your seats. Take a picture of our nominee-inspired specials Sunday night & tag us at @WoodbinesLIC for a chance to win a free bottle of wine!